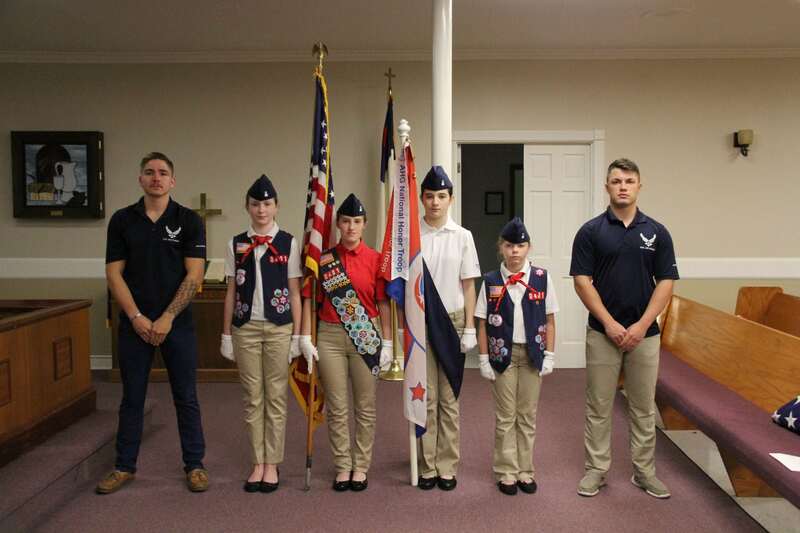 The American Heritage Girls Troop LA 0401 recently held their registration and information night at Barksdale United Methodist Church. Tammy Mayeaux, troop coordinator of LA 0401, said the local chapter of American Heritage Girls was formed after organizers were unhappy with the direction of the Girl Scouts and Boy Scouts of America and researched other troop organizations across the country. “I’ve just become very passionate about it and what it teaches the girls. It is definitely Christ-centered. We are community oriented. We are always looking for more community service projects,” said Mayeaux. American Heritage Girls is a Christ-centered, character-building organization for ages 5-18 that focuses on leadership, service to others, badge work, outdoor skills and so much more. Their mission is to build Women of Integrity through service to God, Family, Community and Country and teach leadership skills, outdoor skills, character development and adventure. This year, there will be four camping trips for LA Troop 0401. The girls will enjoy a camping trip to Arkansas Daisy State Park in October. The winter camping trip has not yet been scheduled. Later into next year, the girls will enjoy a crawfish camp, where they will learn how to fish for crawfish, and then attend their regular summer camp in Oklahoma. Founded by Patti Garibay in 1995. 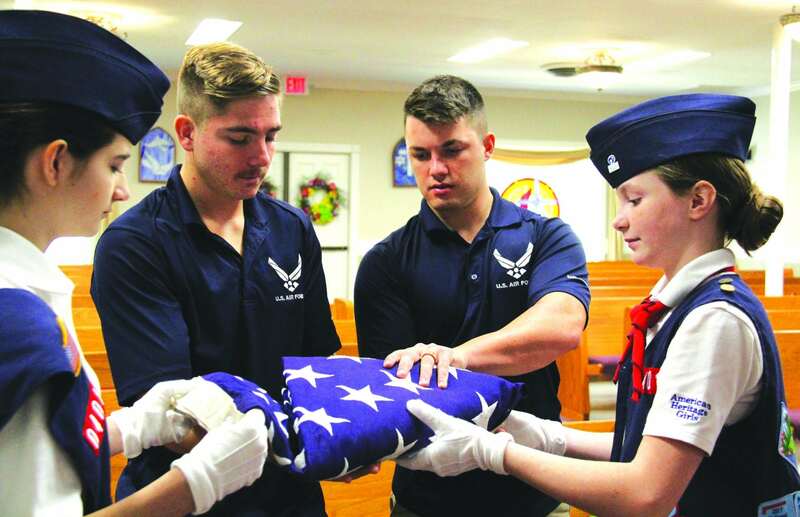 The American Heritage Girls (AHG) currently has 1,119 Troops nationwide. Bossier’s chapter started in 2011.